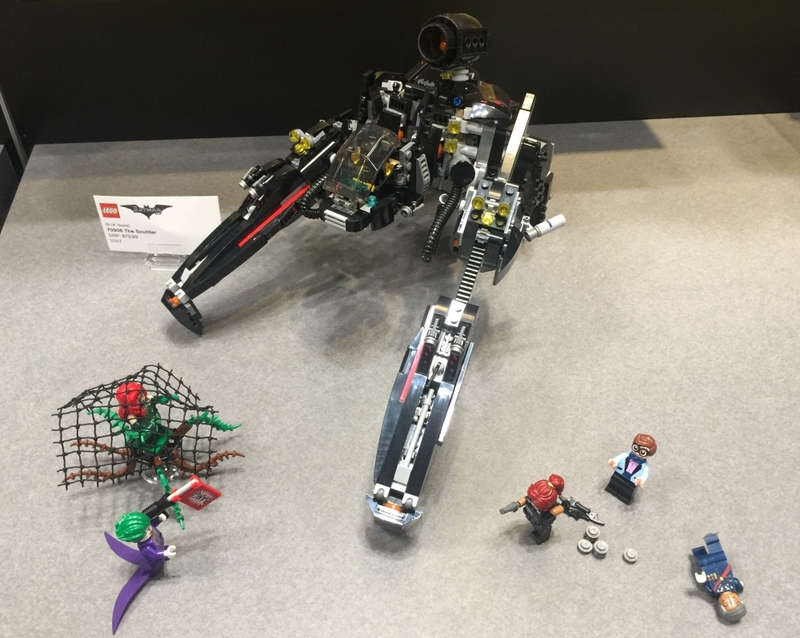 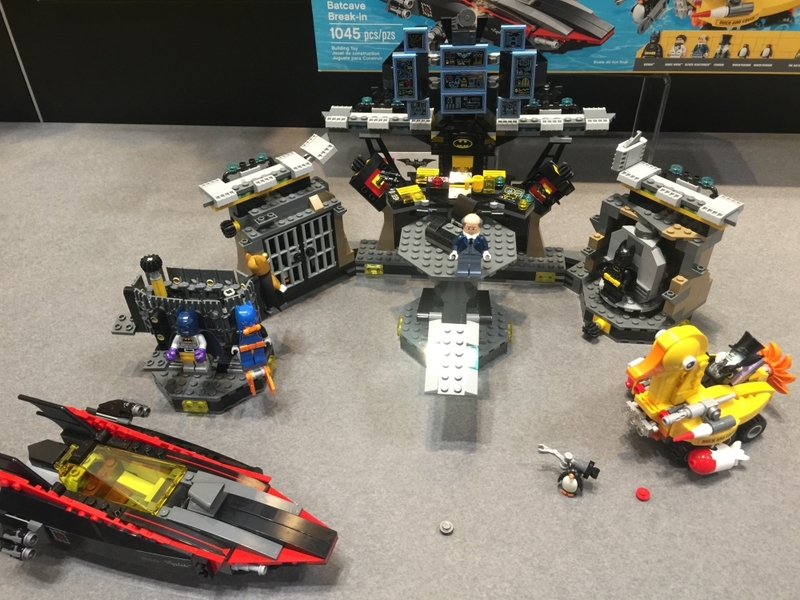 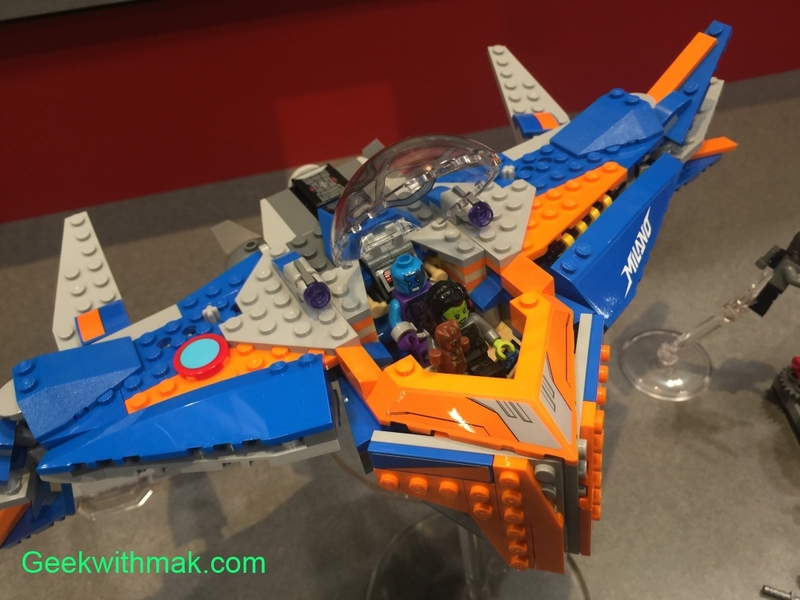 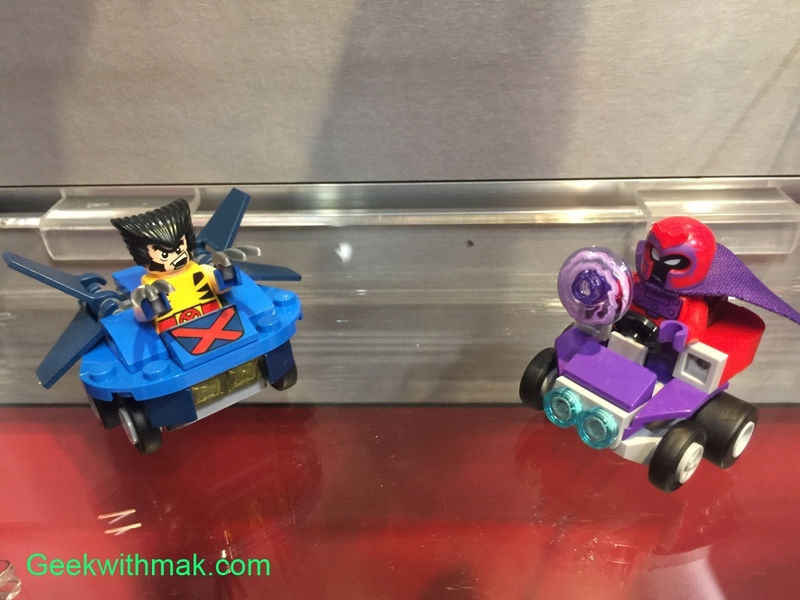 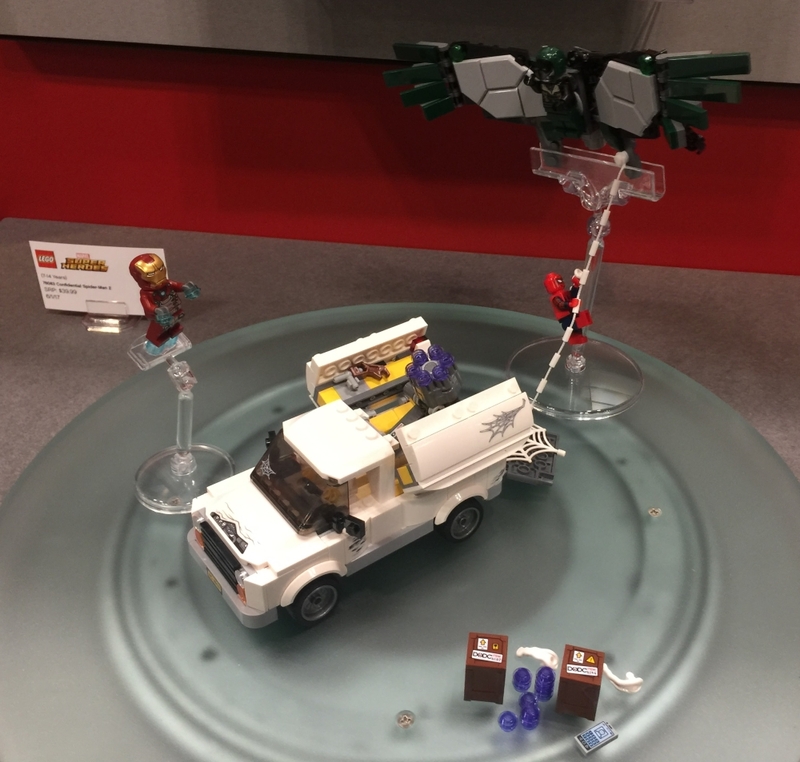 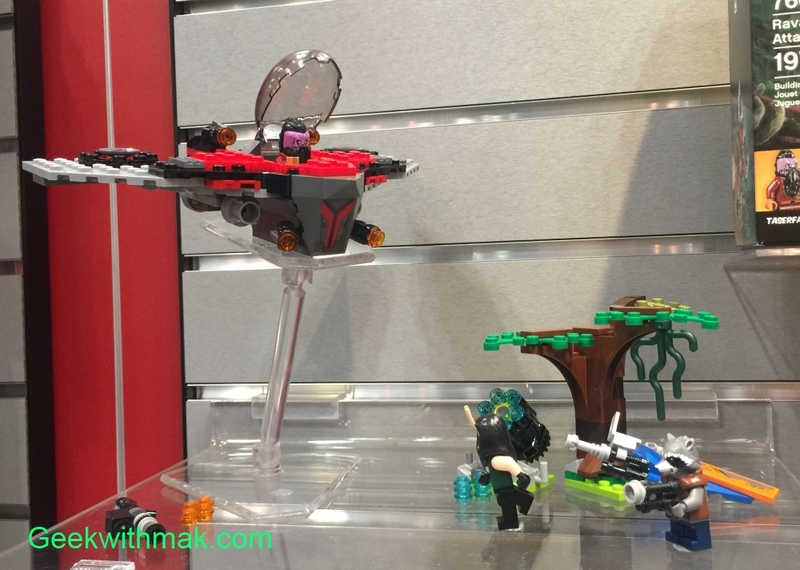 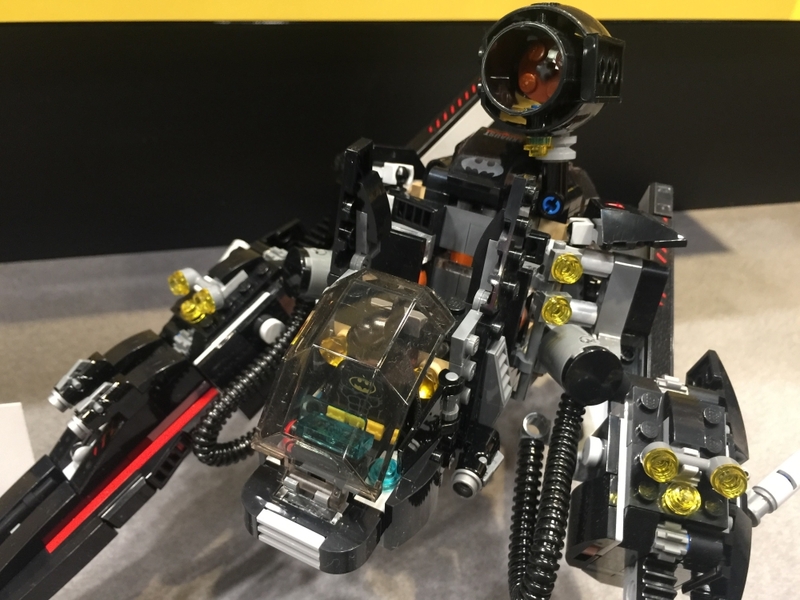 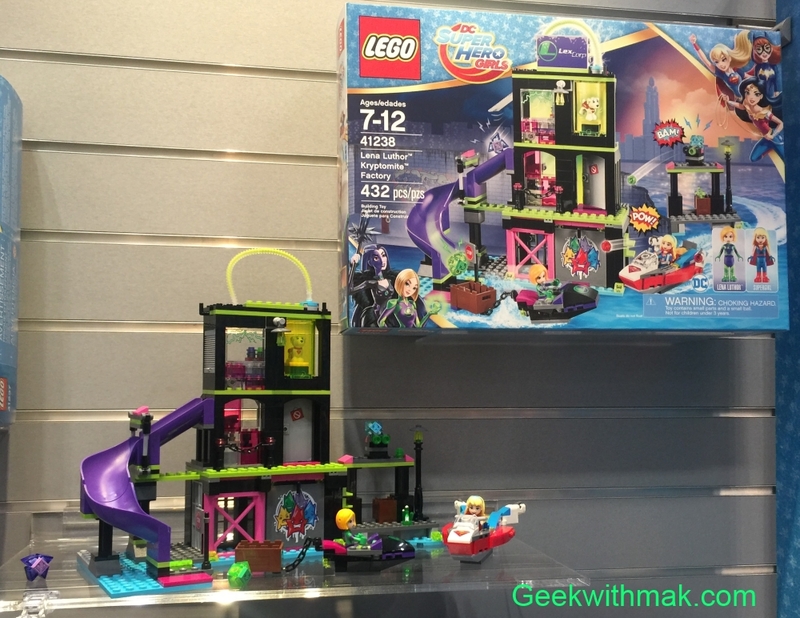 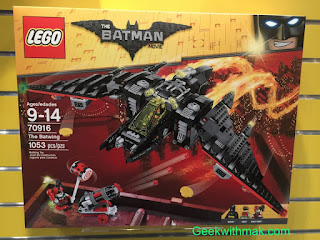 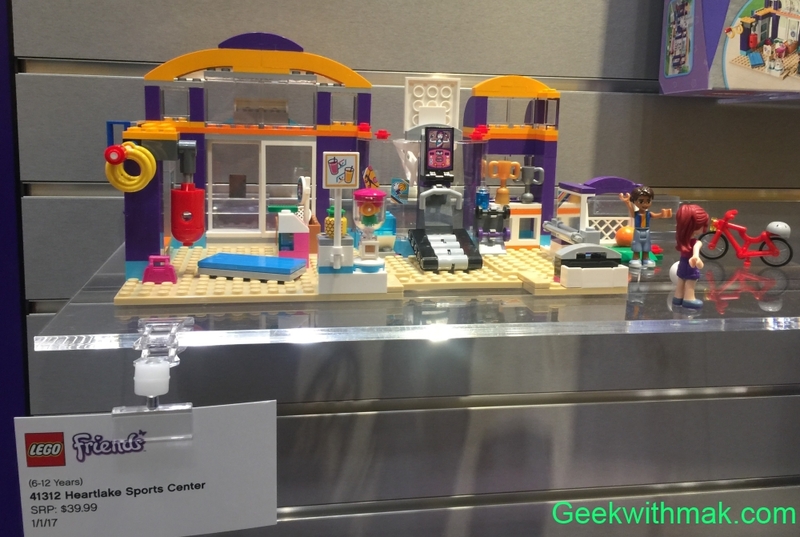 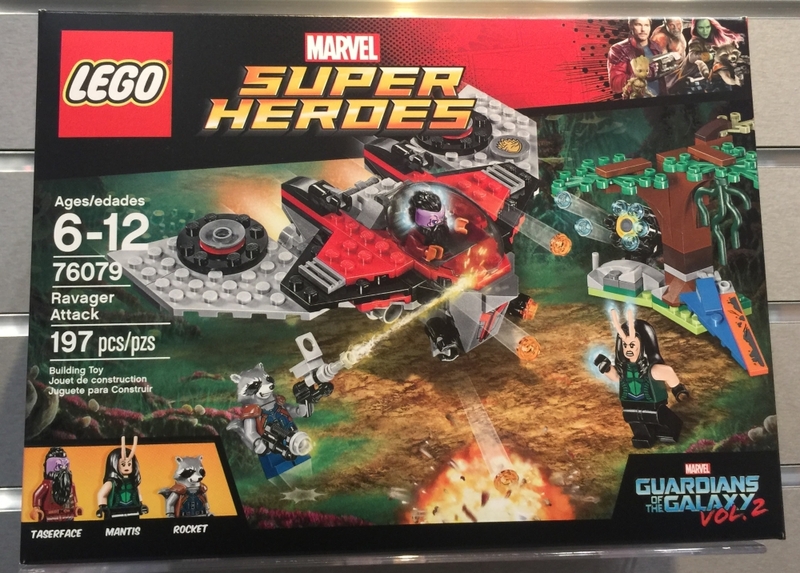 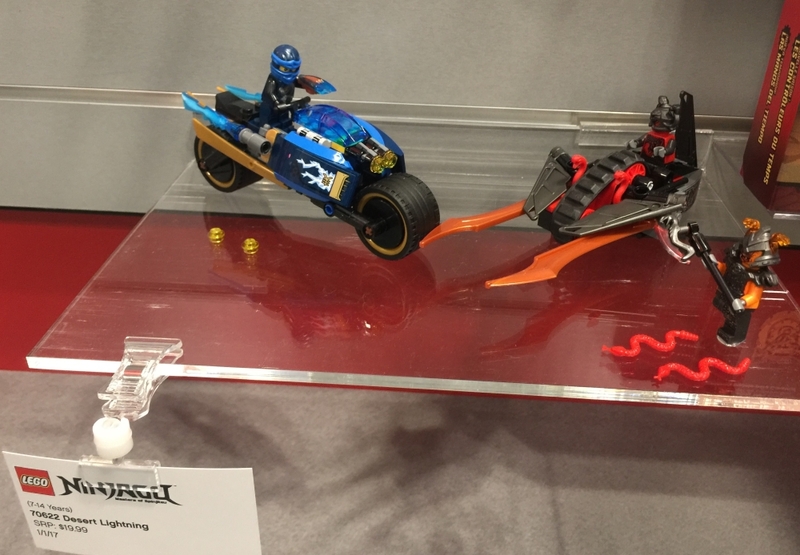 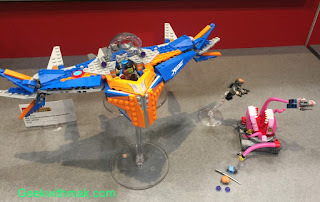 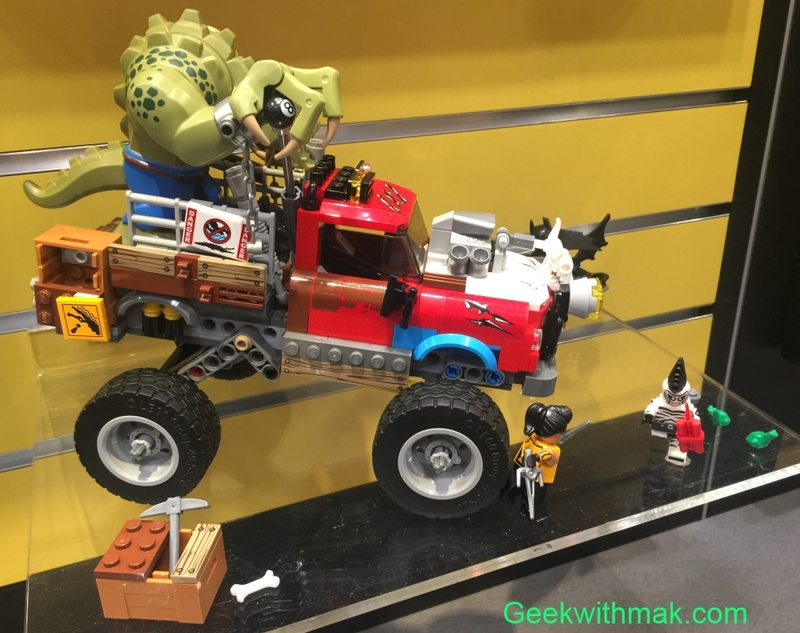 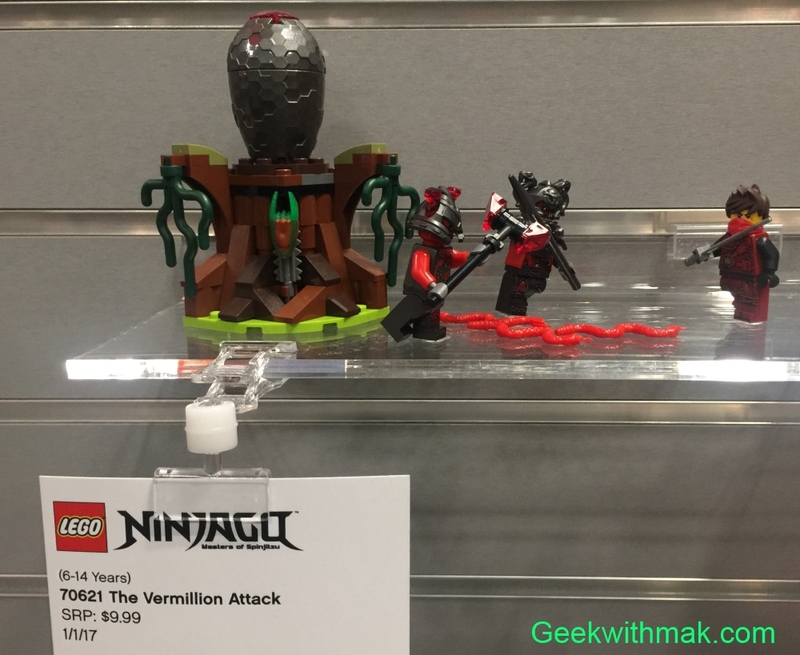 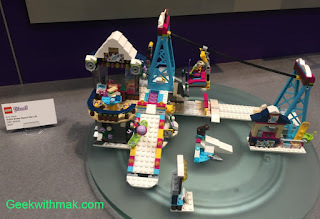 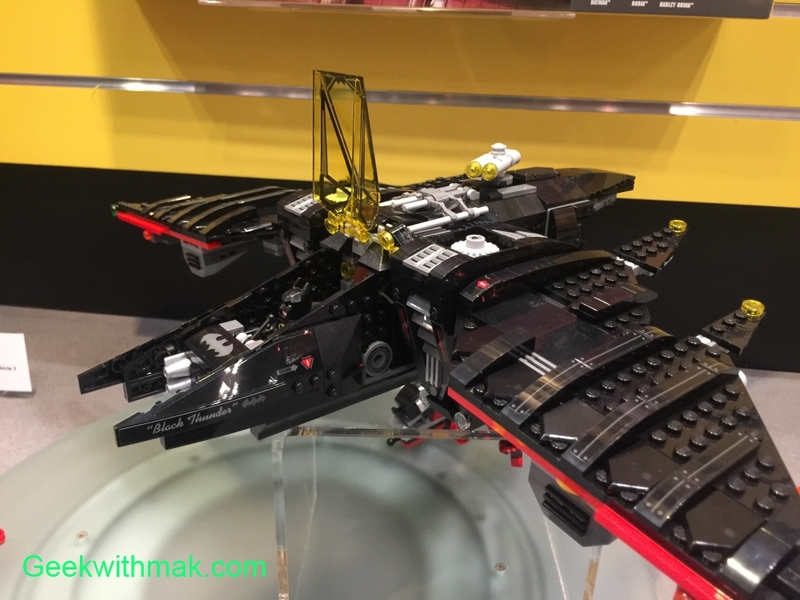 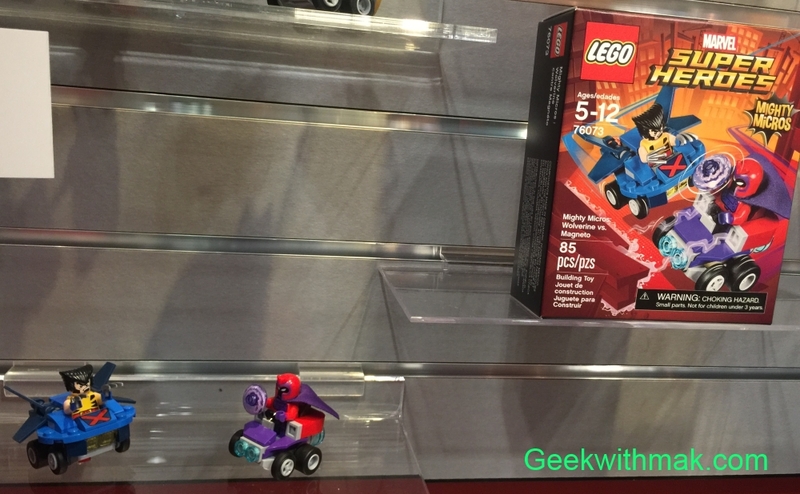 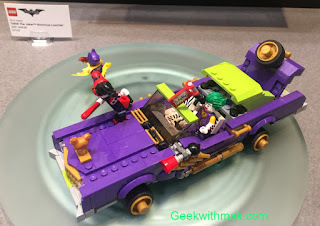 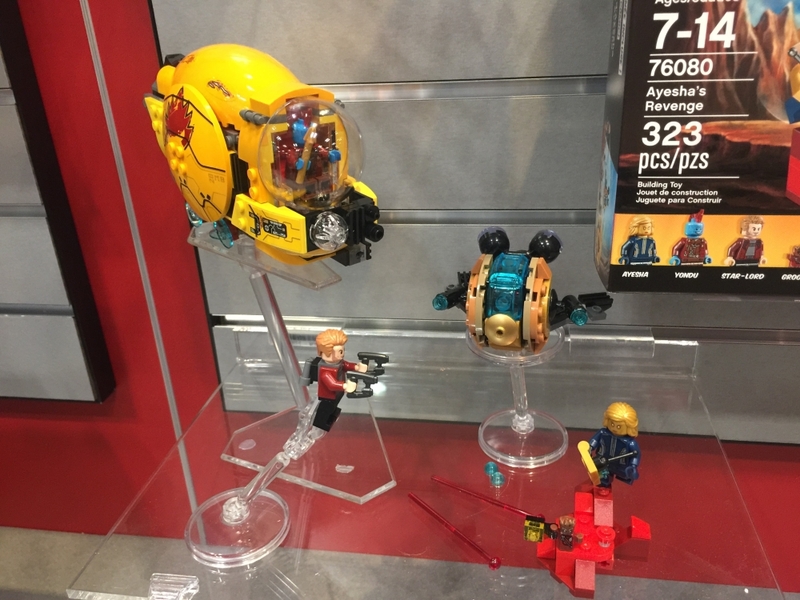 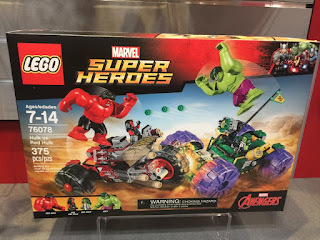 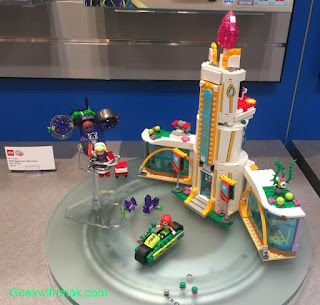 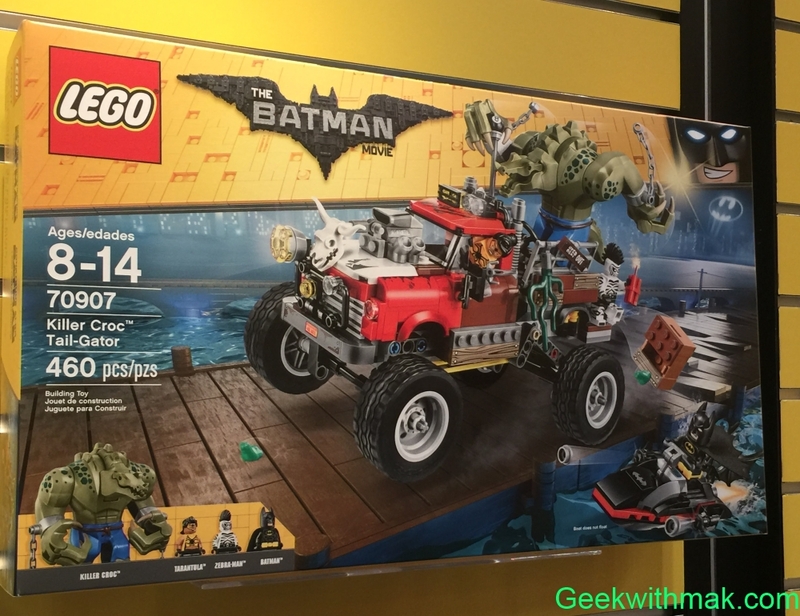 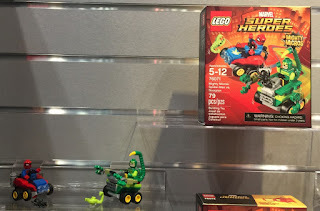 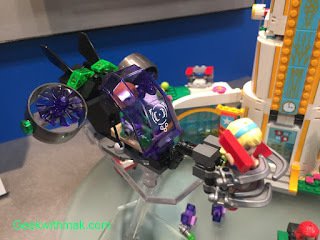 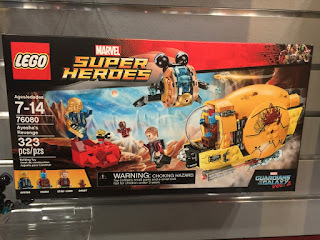 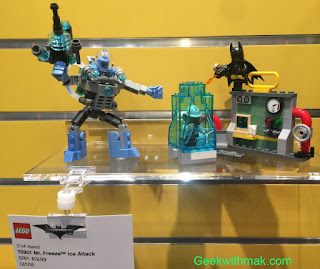 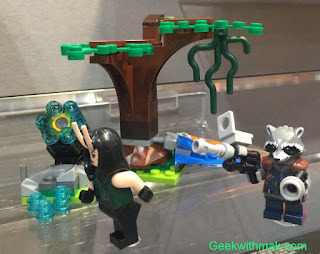 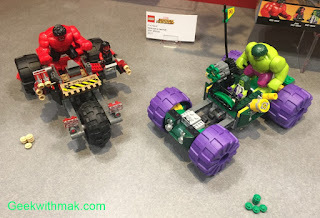 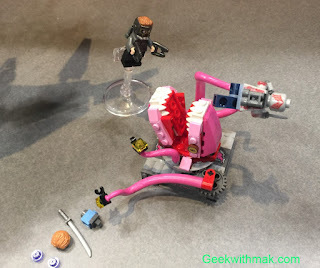 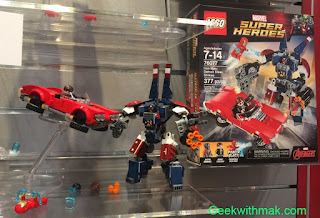 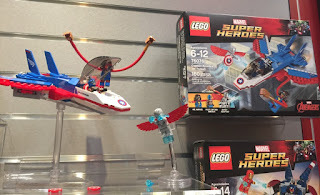 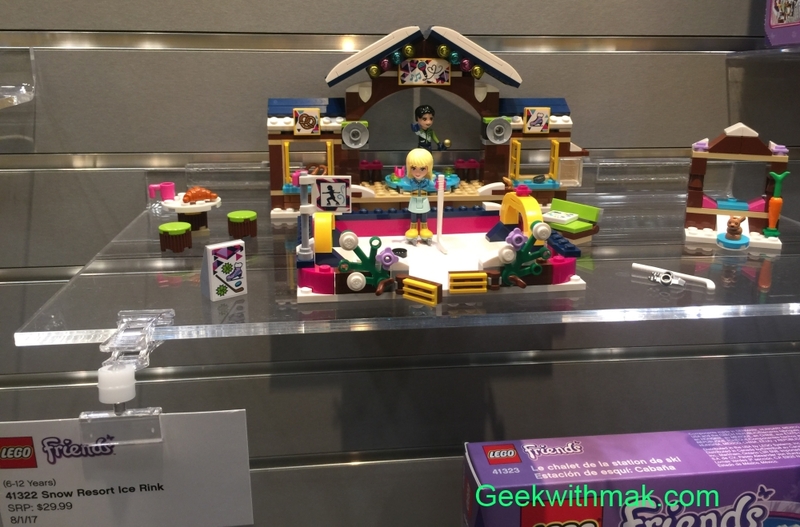 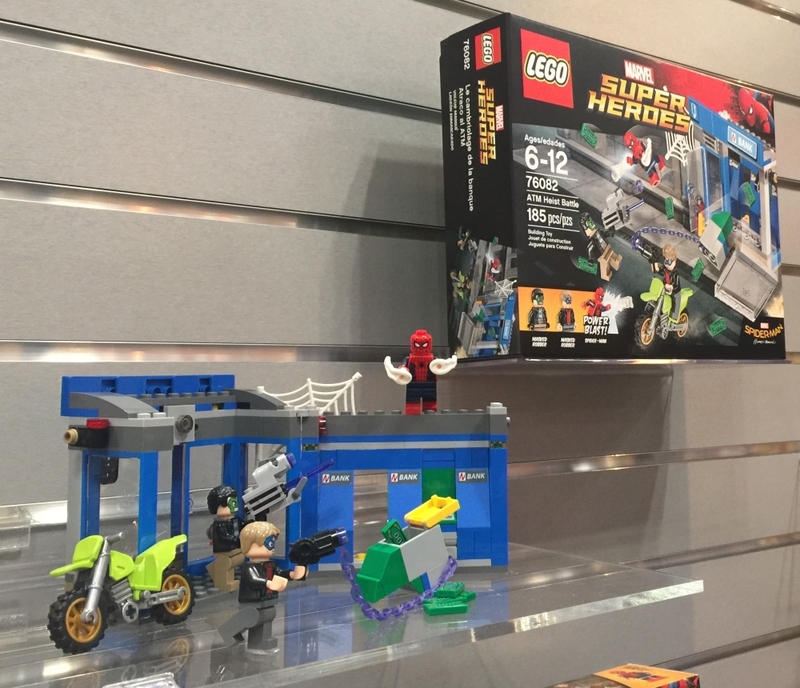 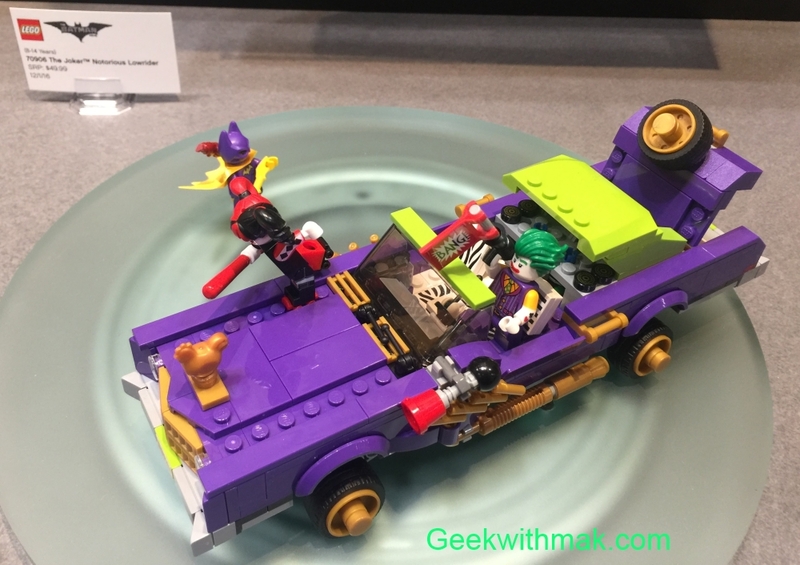 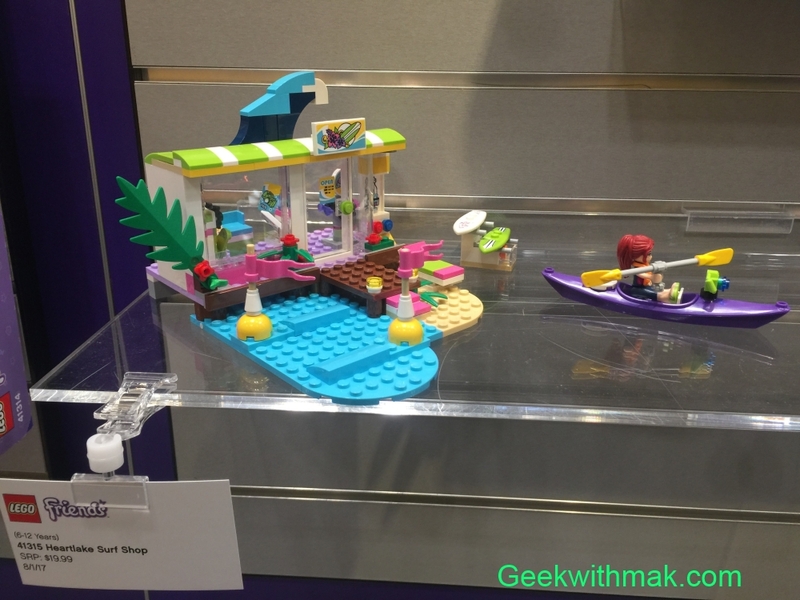 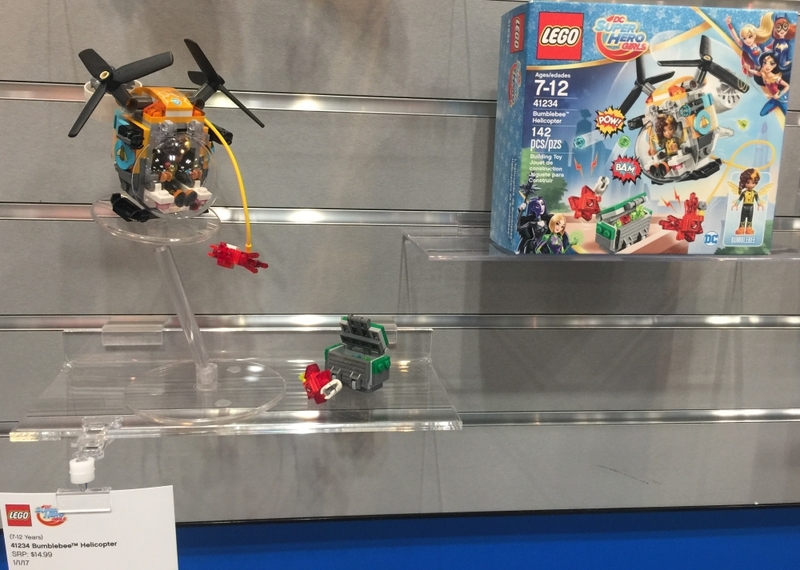 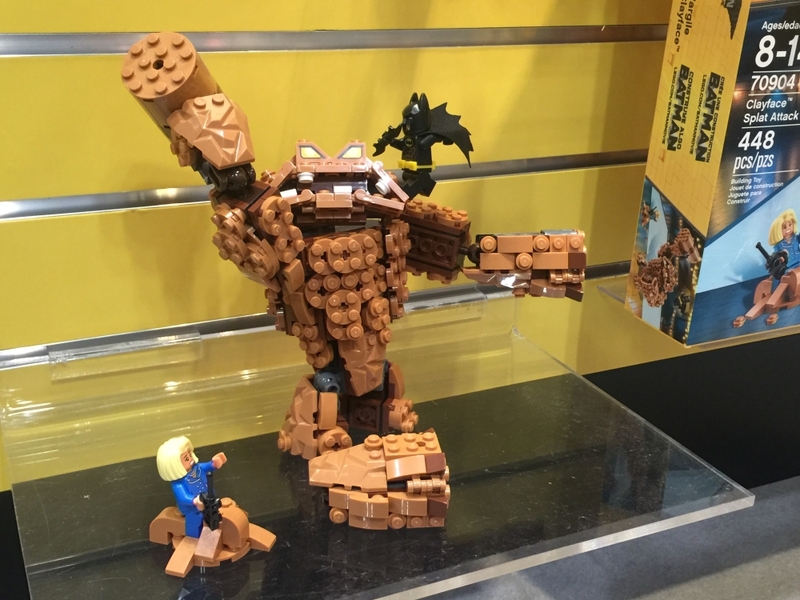 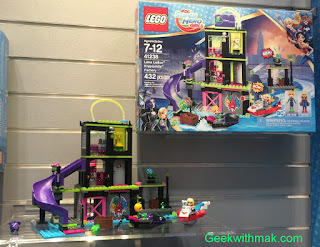 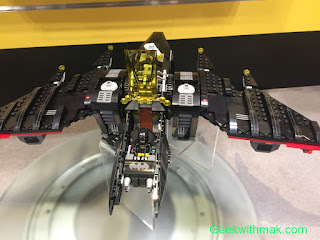 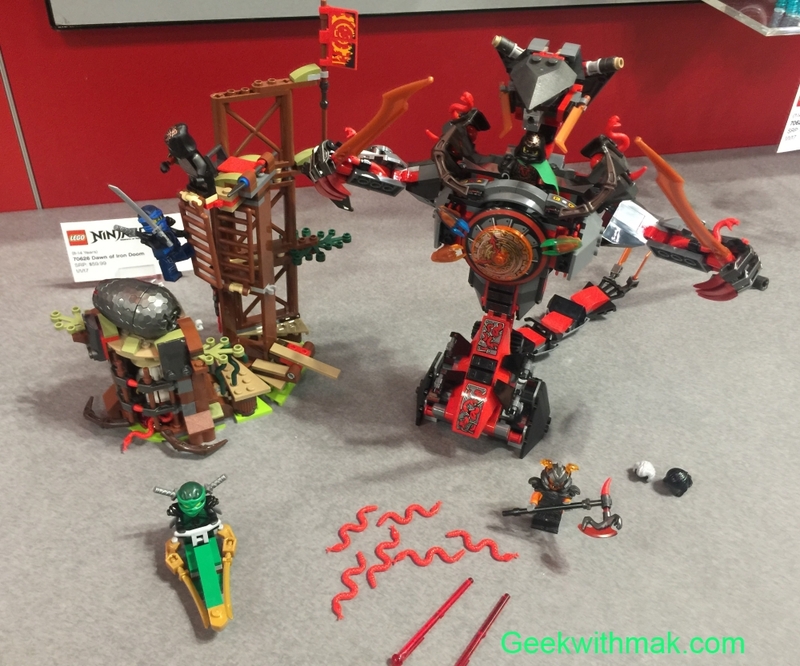 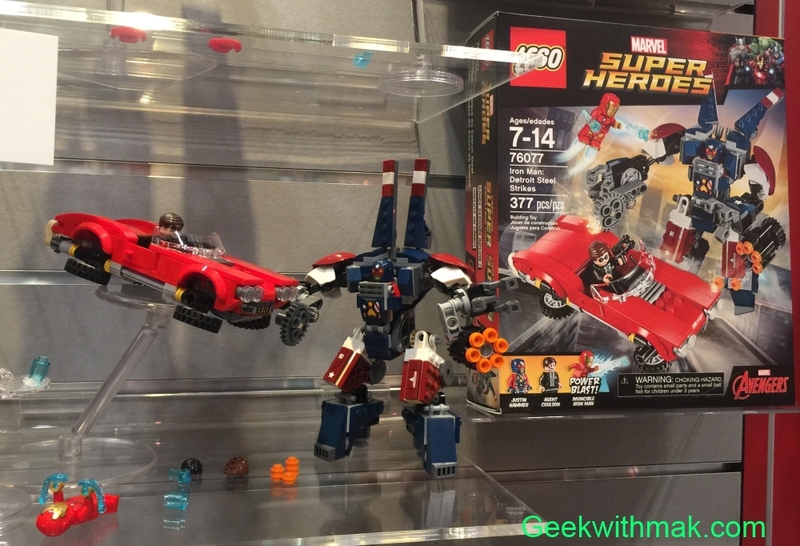 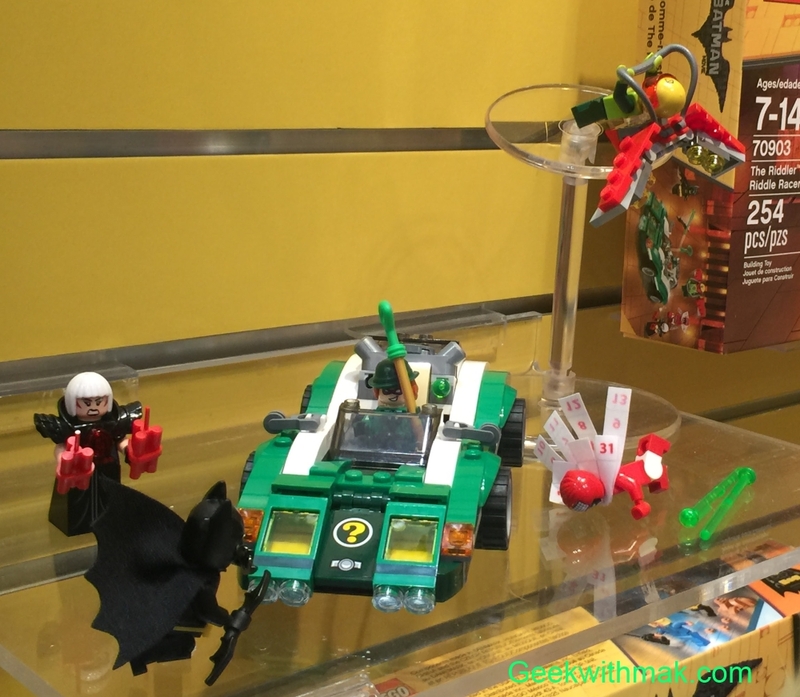 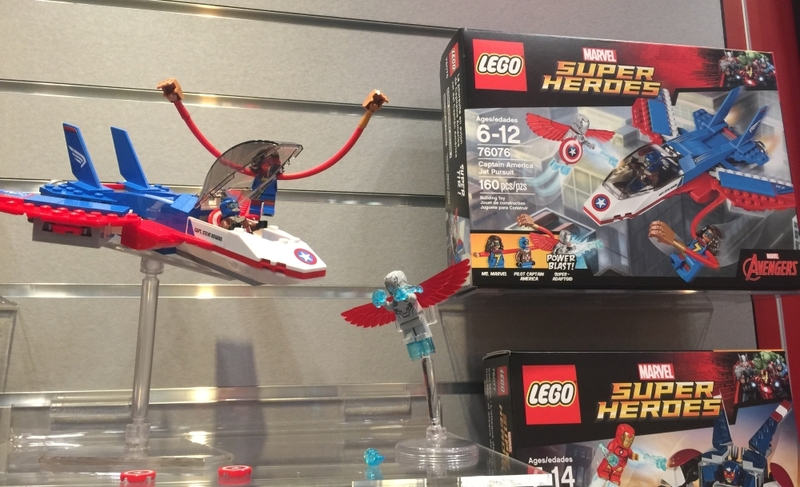 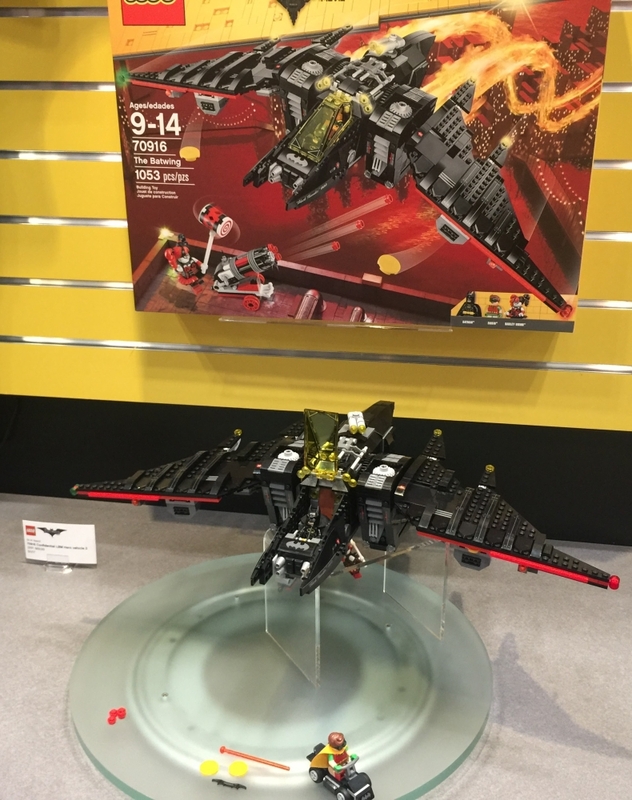 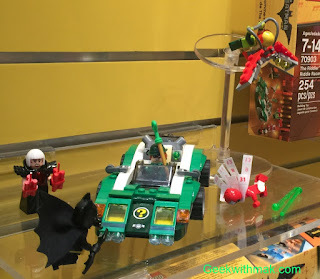 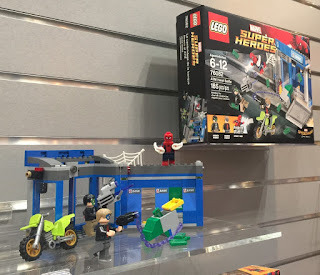 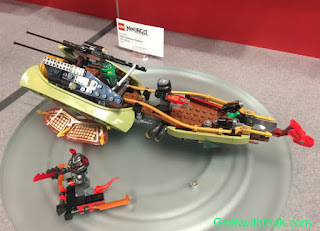 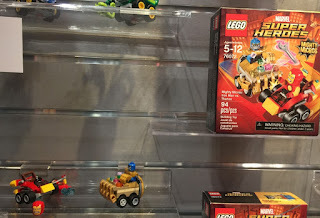 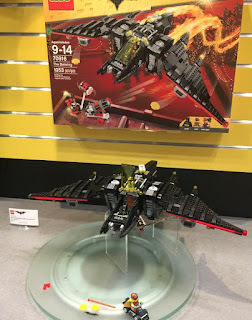 Our final post of the Lego press event and we are showing off the new DC, Marvel and Ninjago figures for 2017! 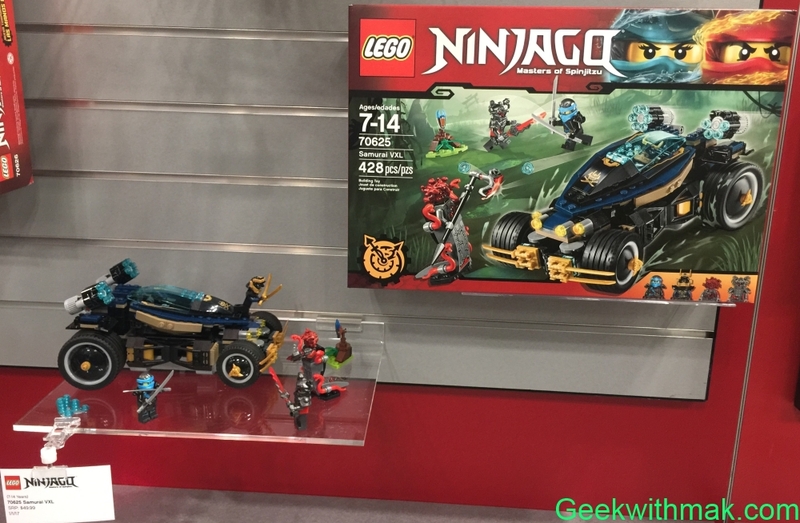 Noticeably absent though are sets for the upcoming Justice League movie and as well the upcoming Ninjago movie. 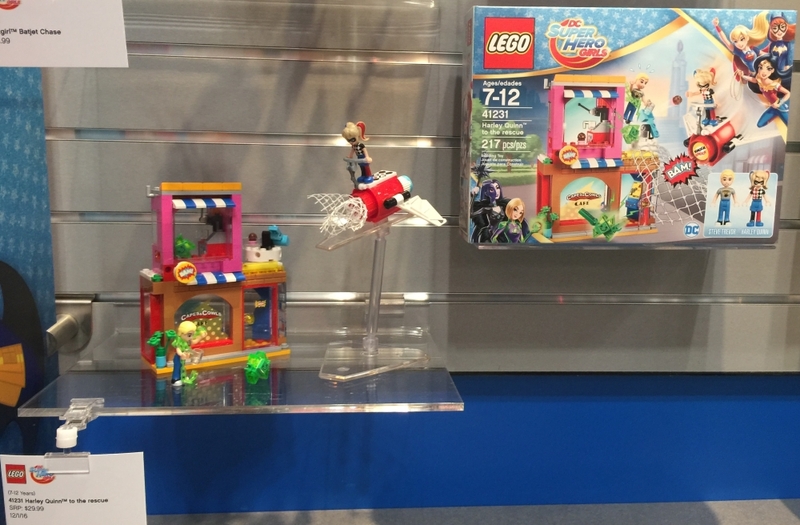 Those were hidden to be released to the press and public in a future date and we can't wait! 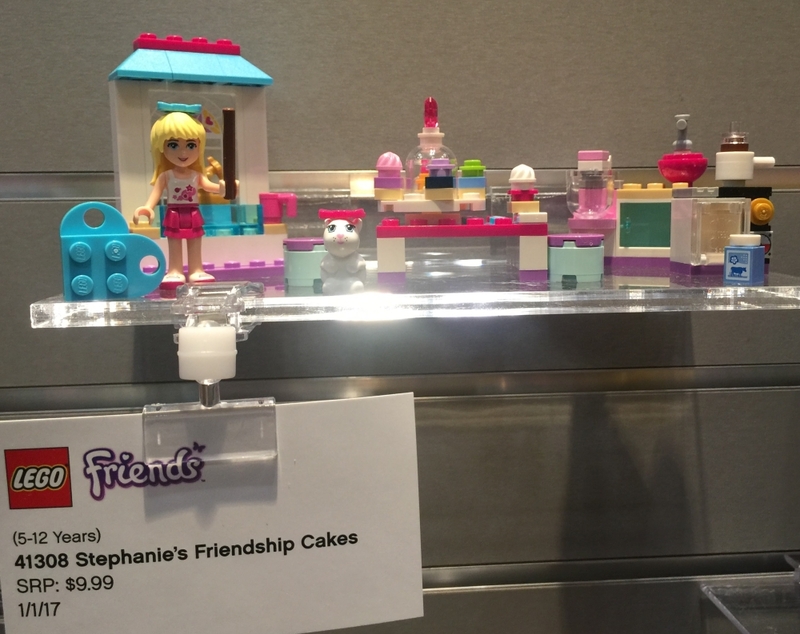 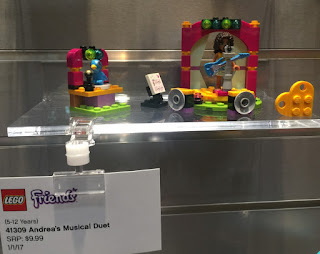 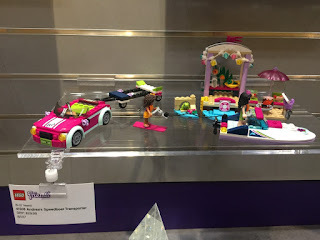 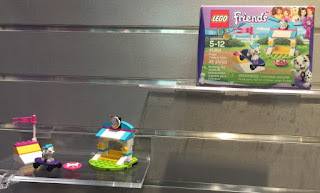 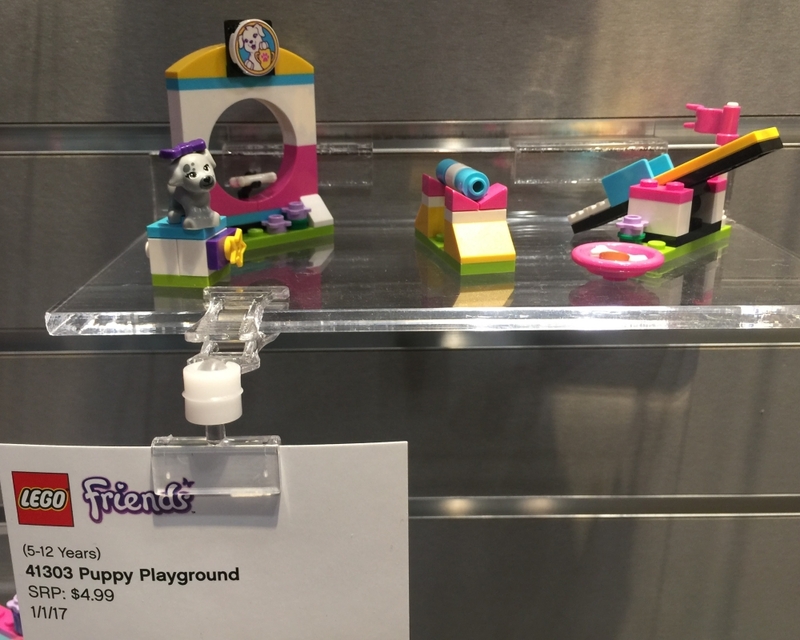 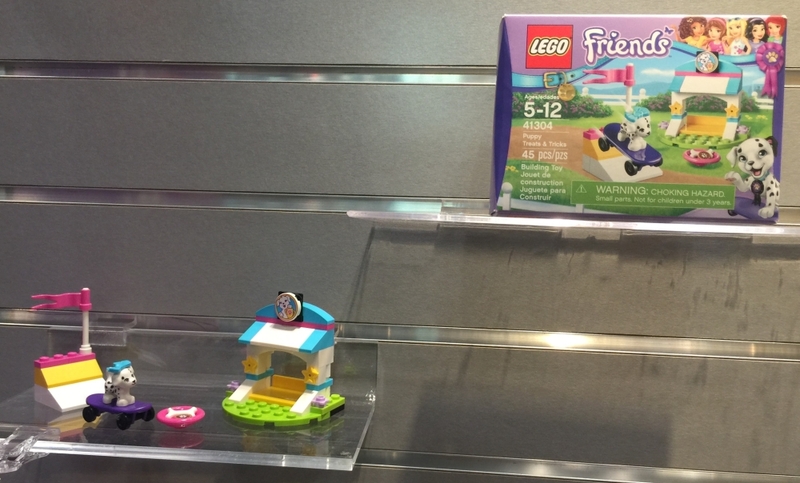 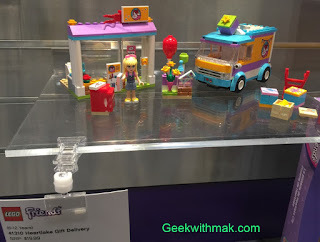 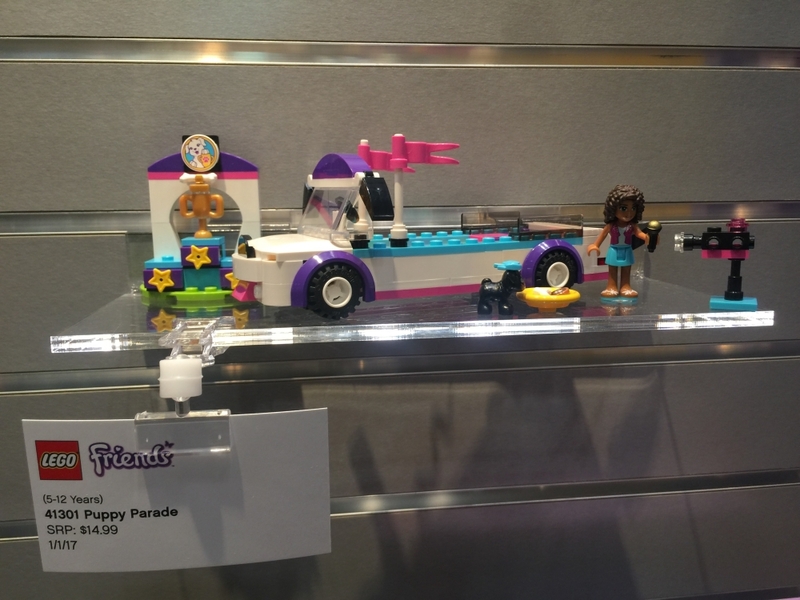 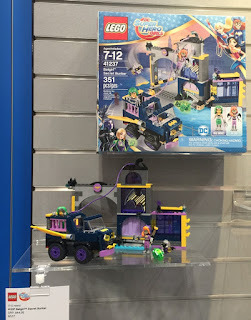 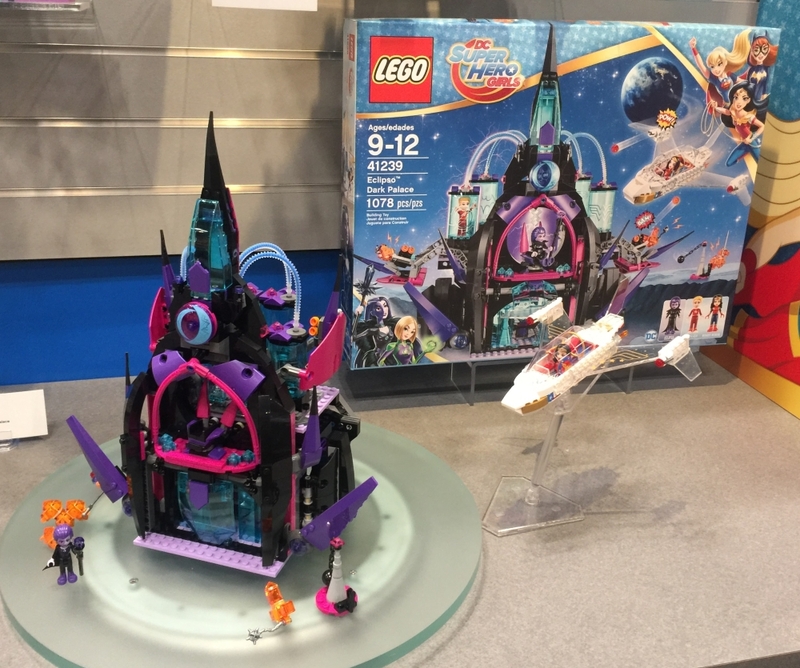 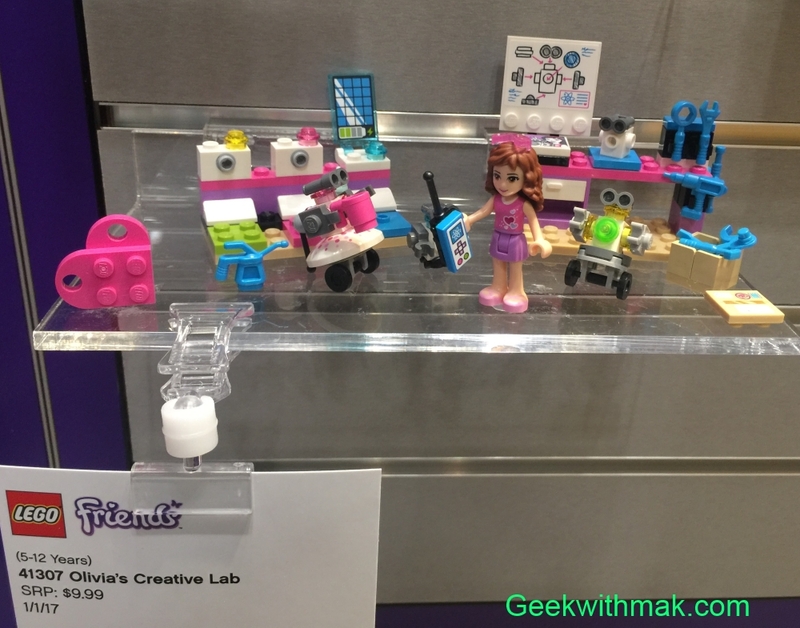 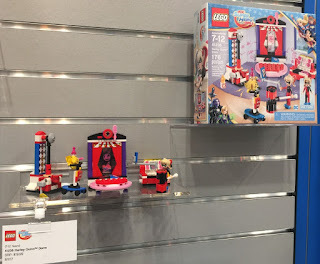 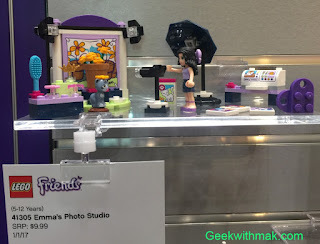 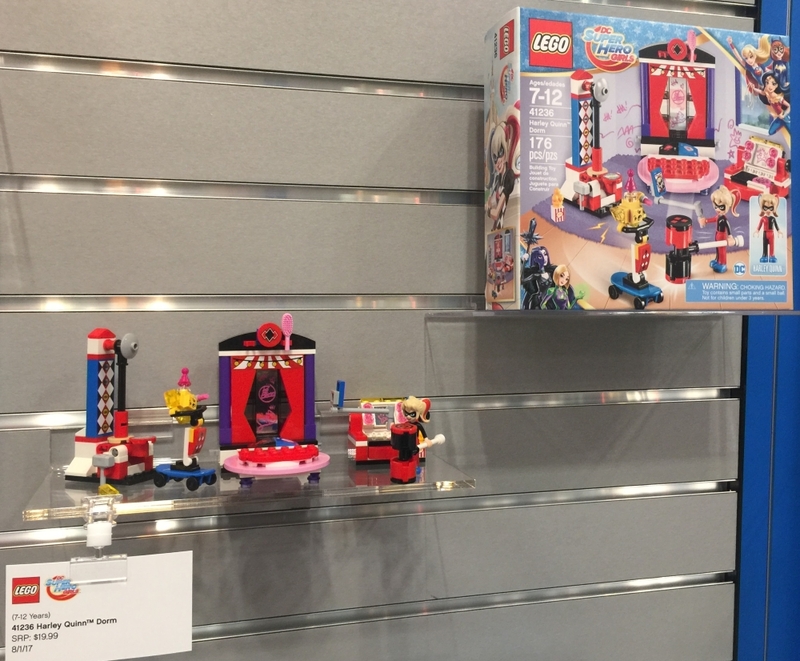 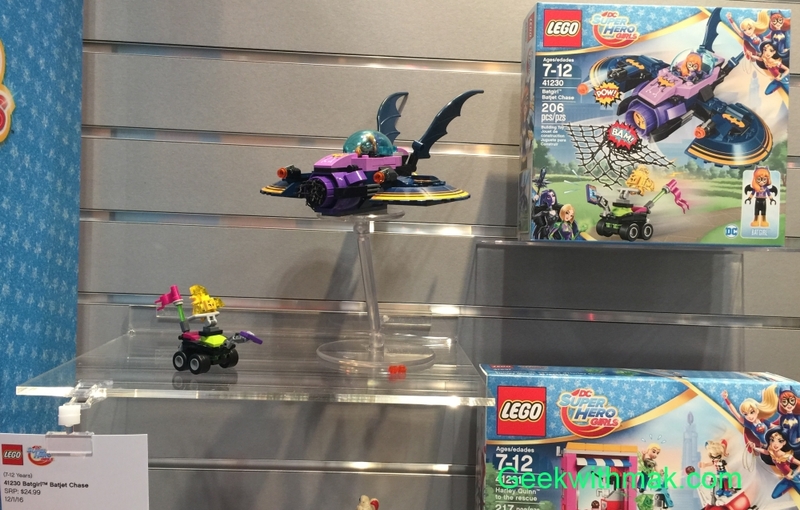 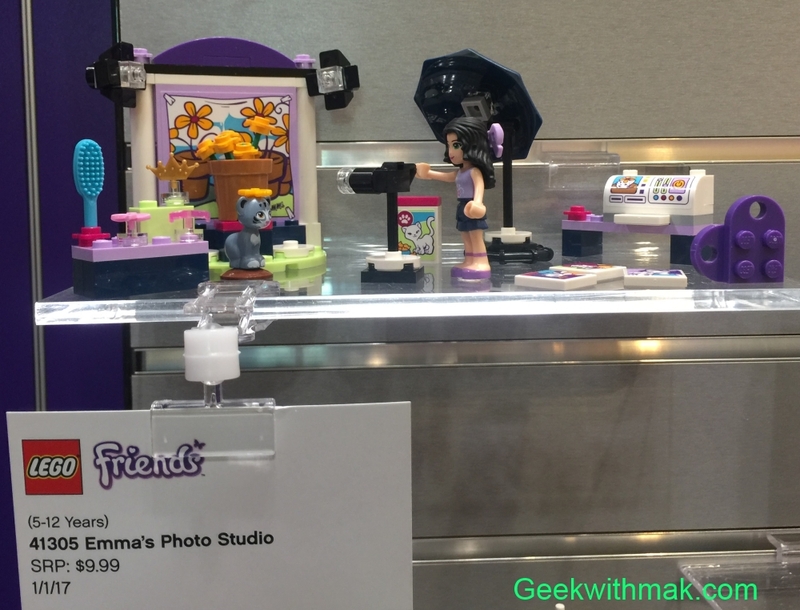 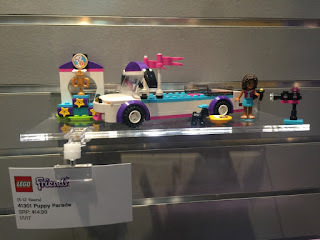 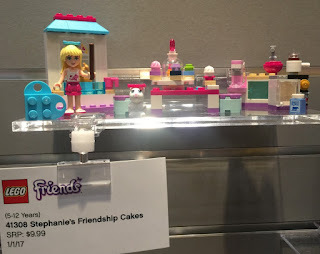 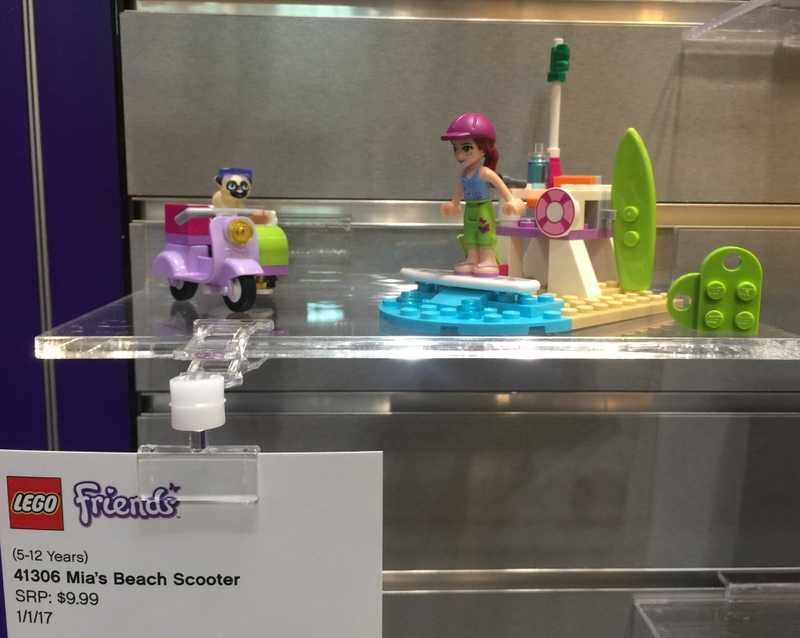 Lego continues to expand on DC Super Hero Girls which uses a Friends type figure and we are excited by the new sets we see. 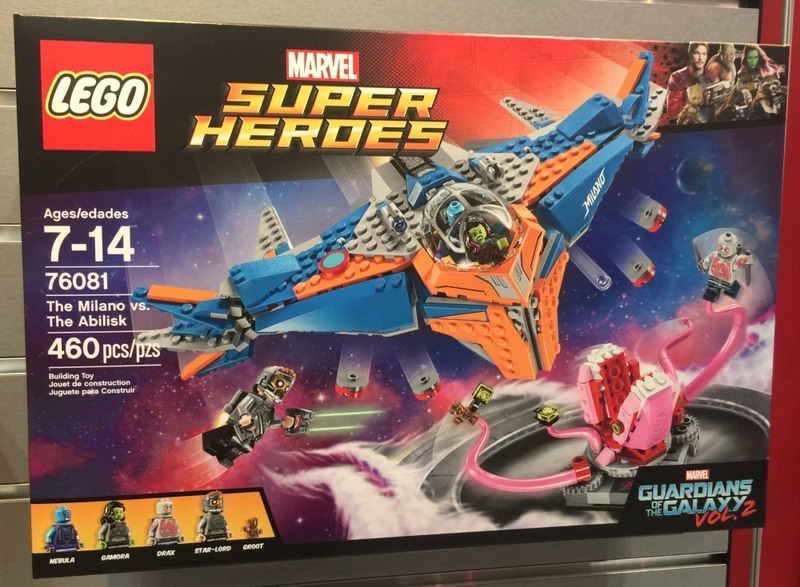 For the Marvel figures, their big releases involve the Guardians of the Galaxy Vol 2. 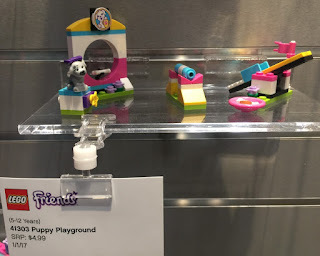 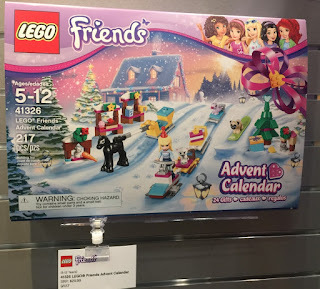 Friends expand with quite a few new sets. I love their larger new sets. 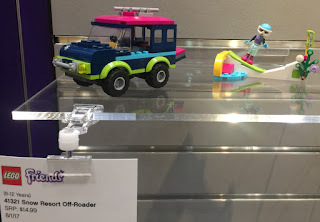 They always remind me I need a vacation! 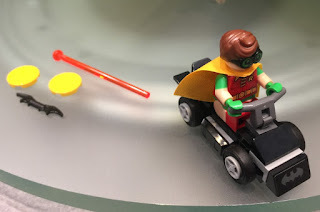 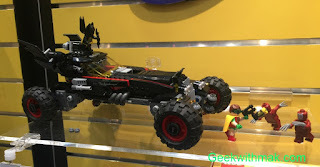 DC Comics focuses on their most current project that being the animation Batman Lego movie. 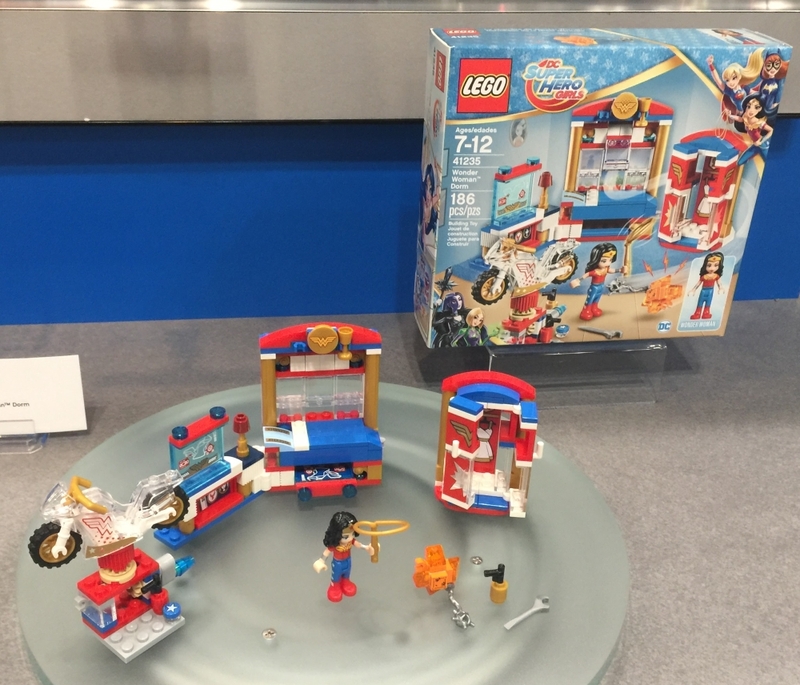 As mentioned before nothing to report on the Wonder Woman or Justice League movie. 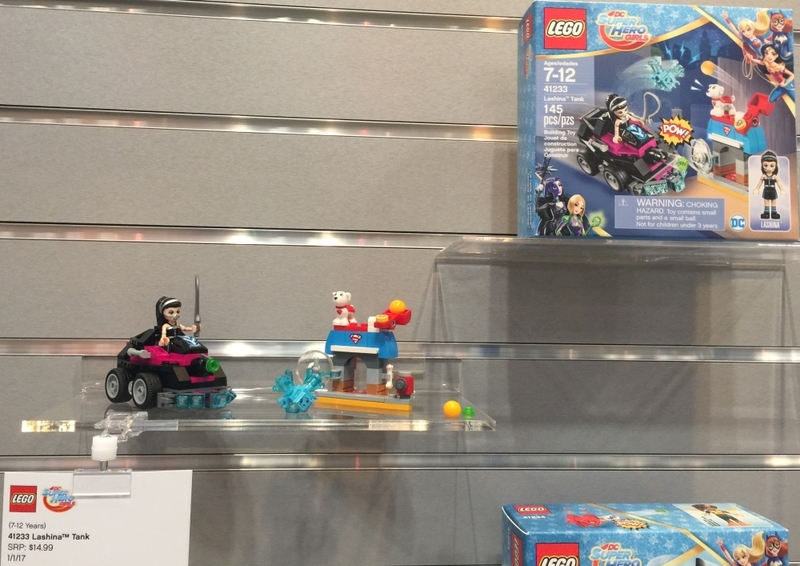 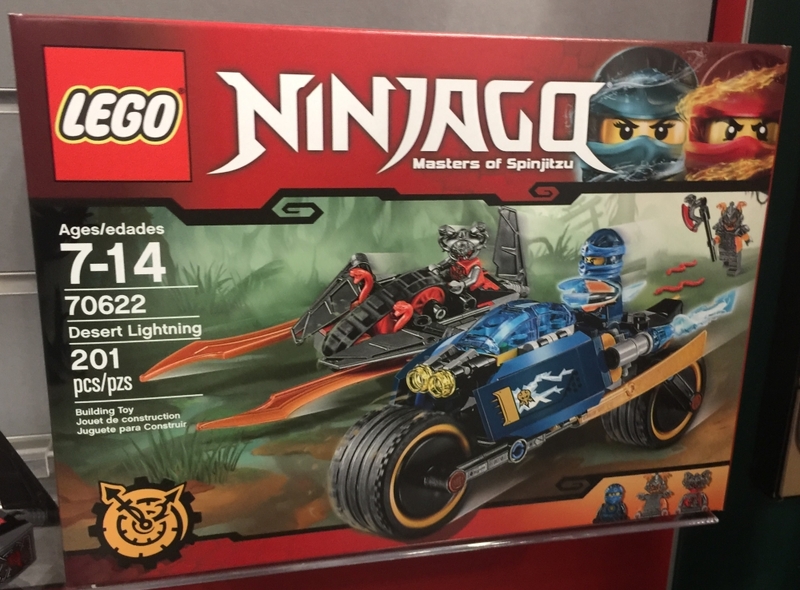 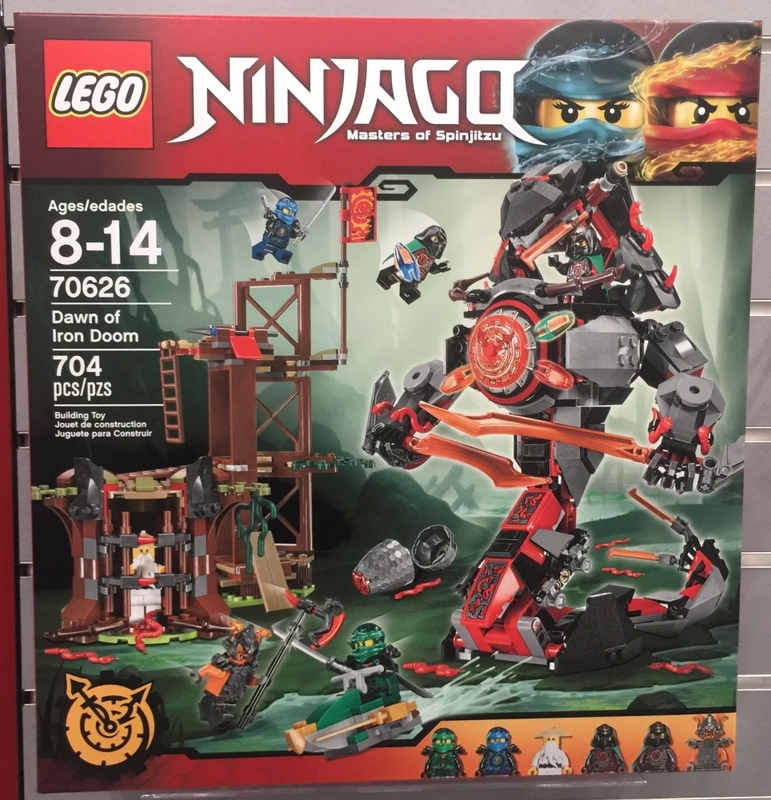 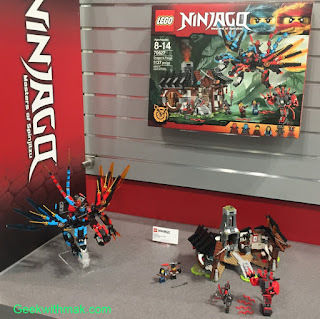 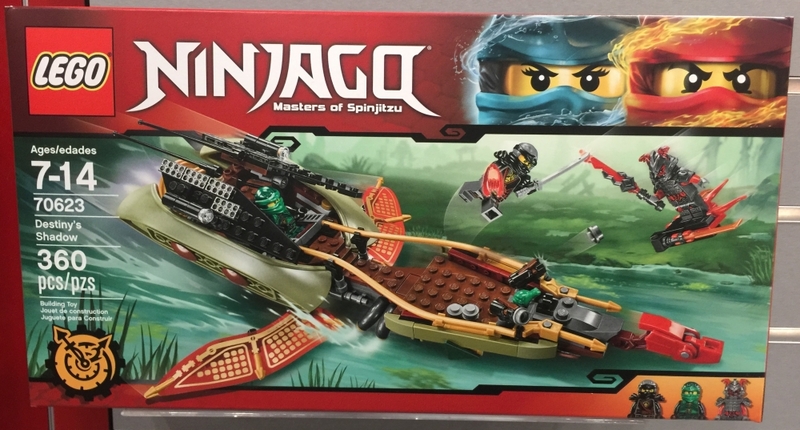 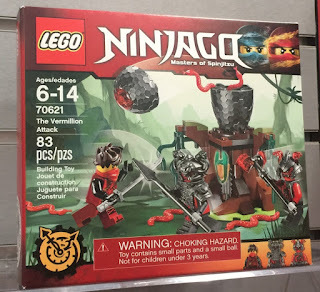 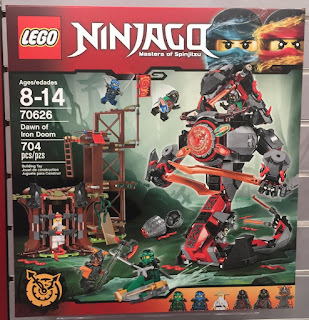 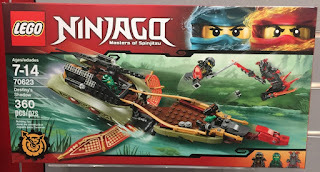 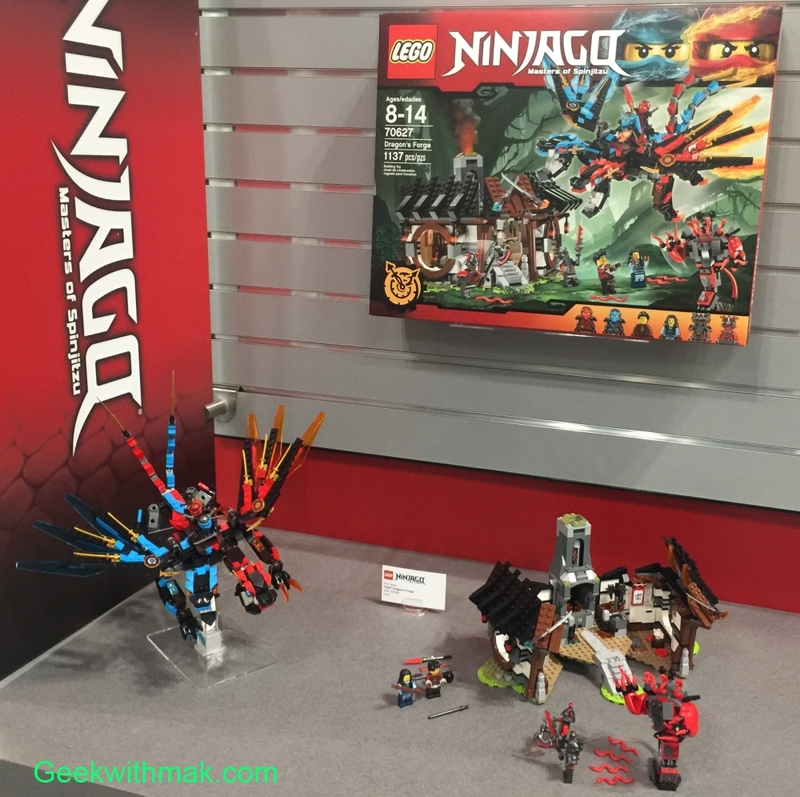 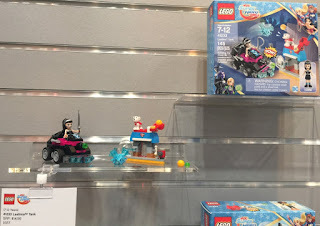 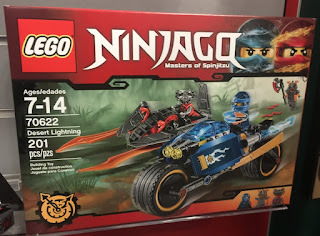 Ninjago continues strong with their show, upcoming movie and now these blocks. 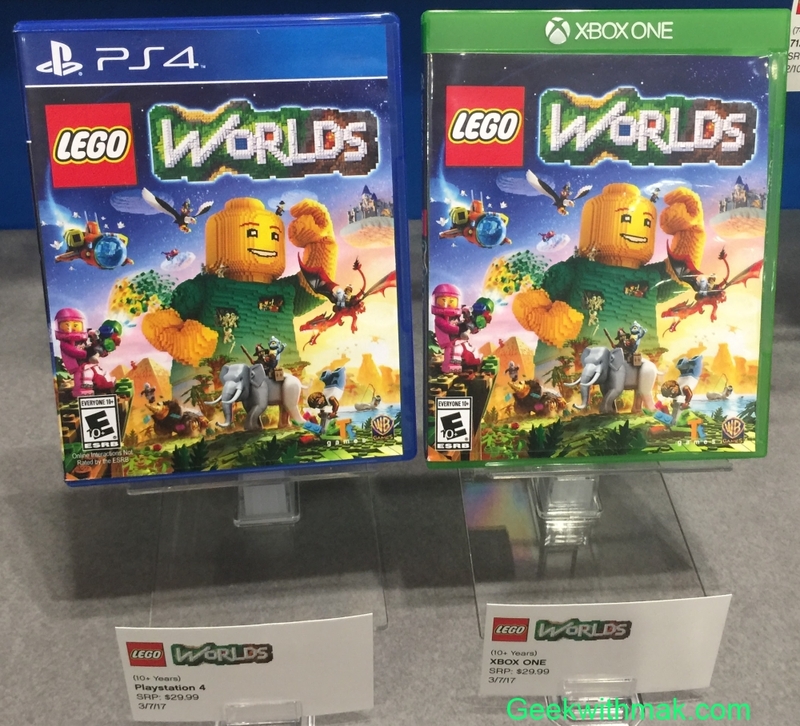 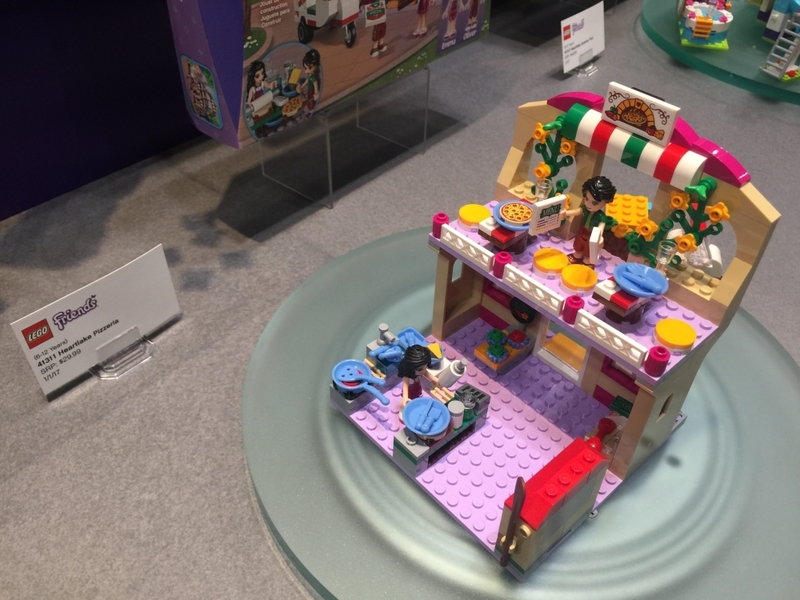 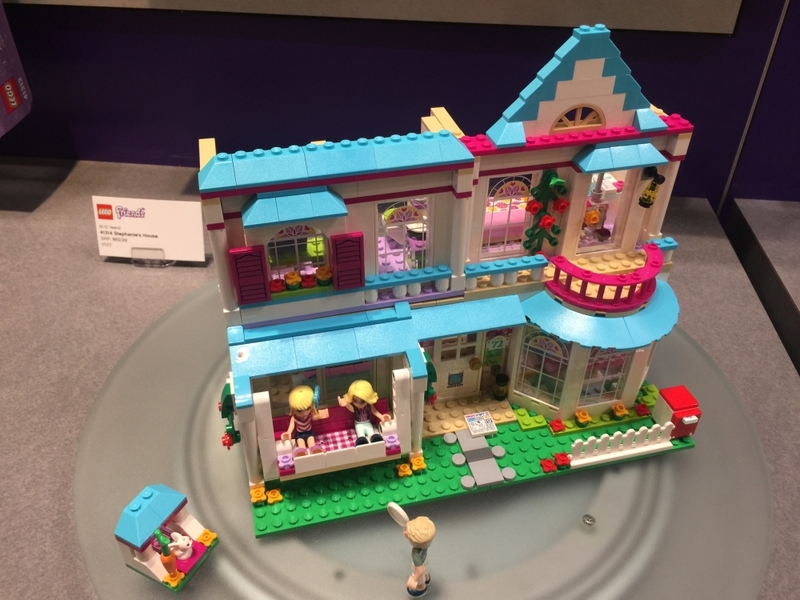 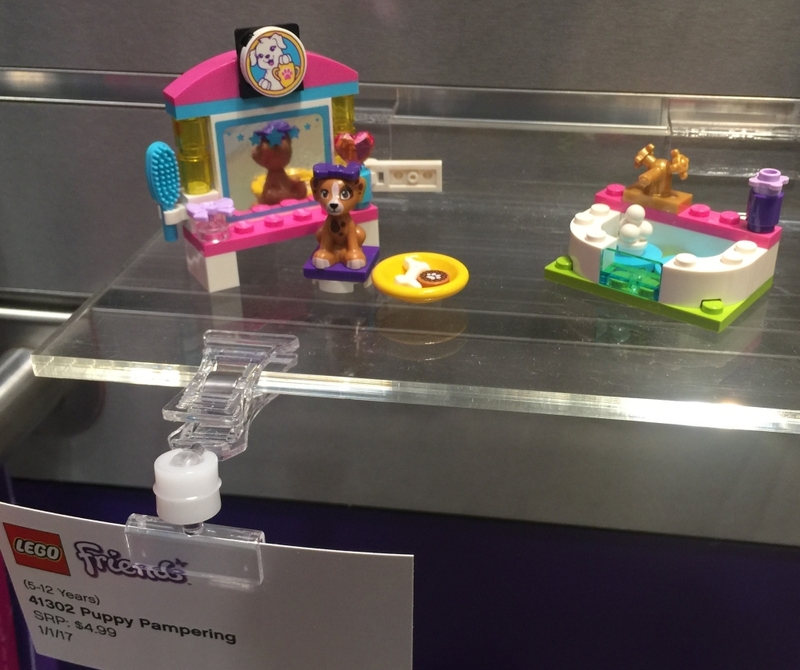 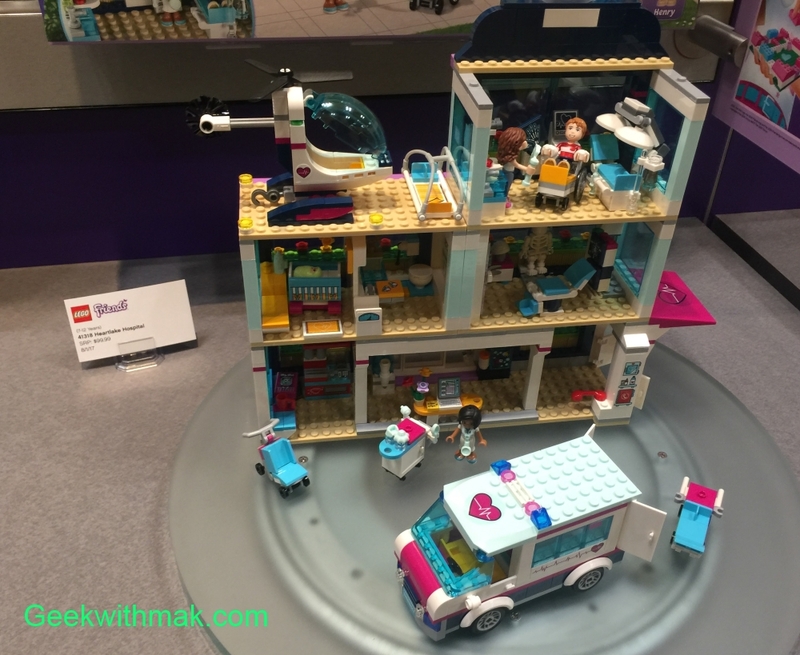 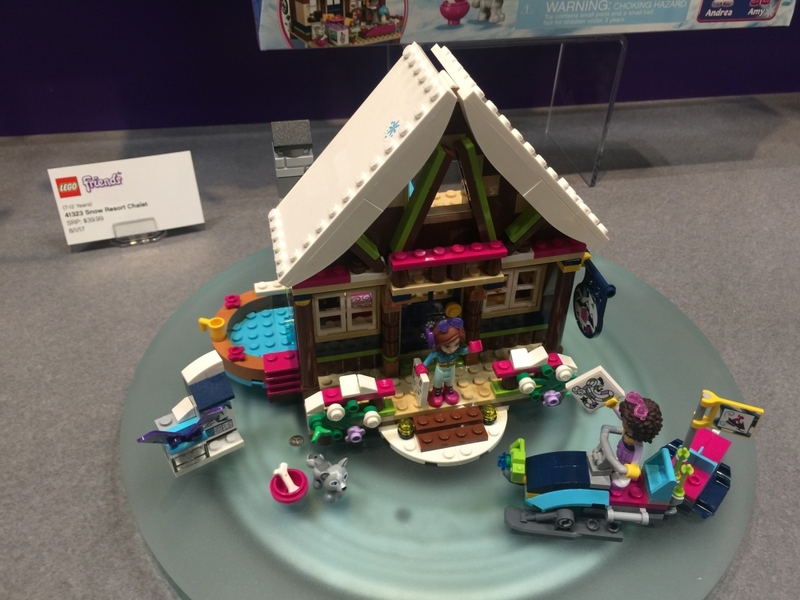 Lego has one foray into the world of video games this year and it looks big! 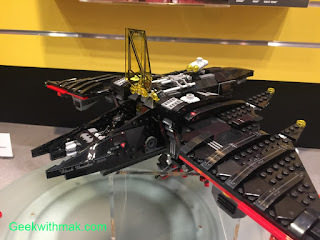 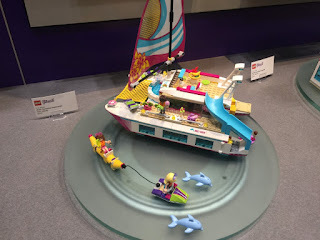 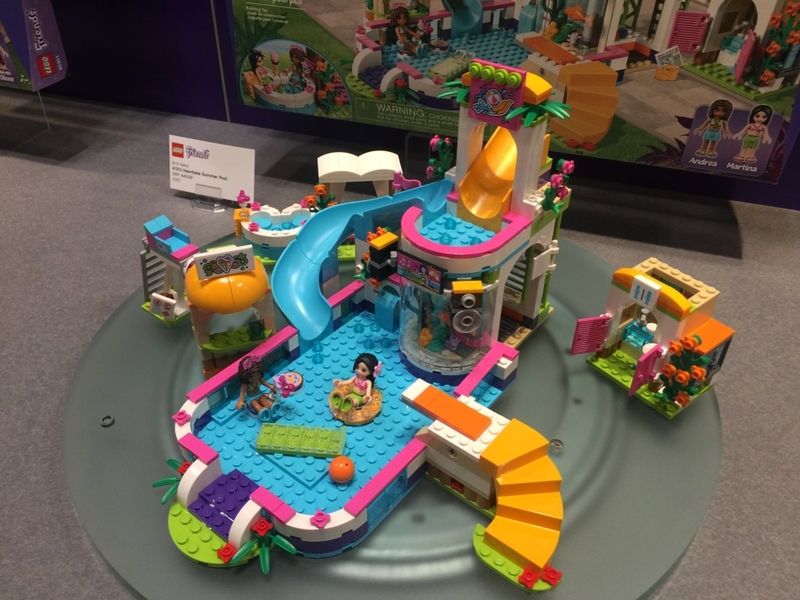 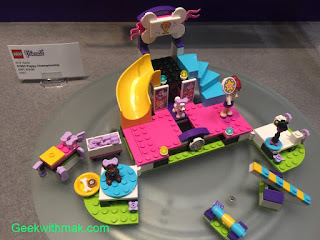 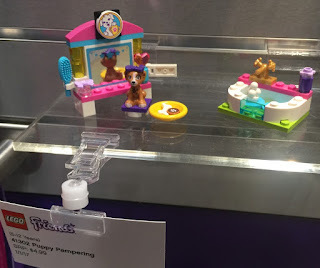 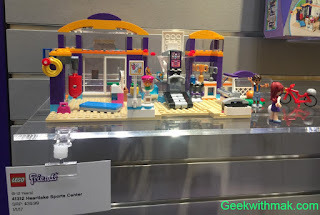 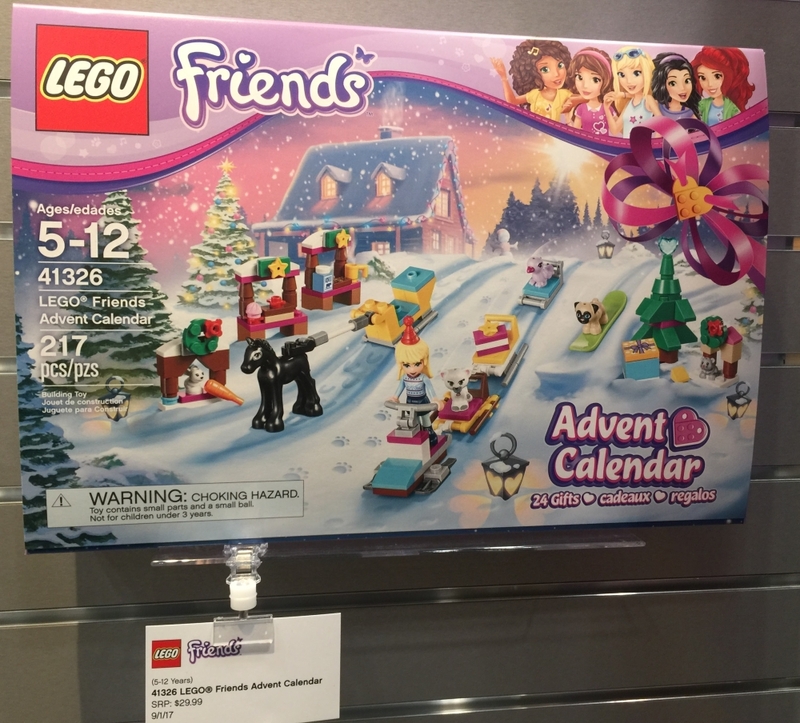 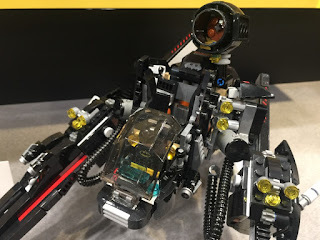 Of all the new Lego sets you have seen which one are you most looking forward to?